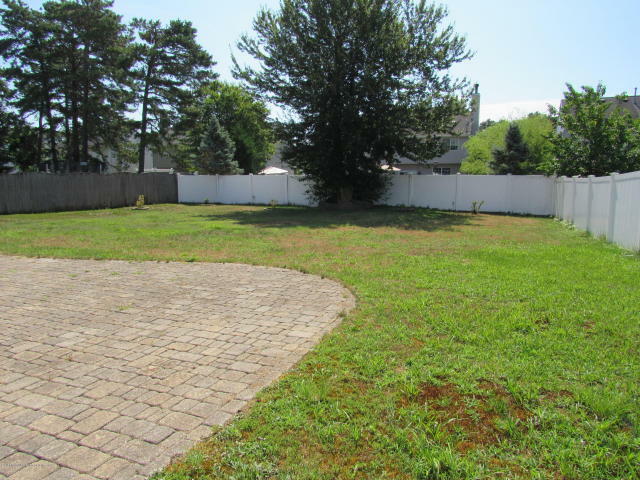 Situated in desired area of Manchester Twp. 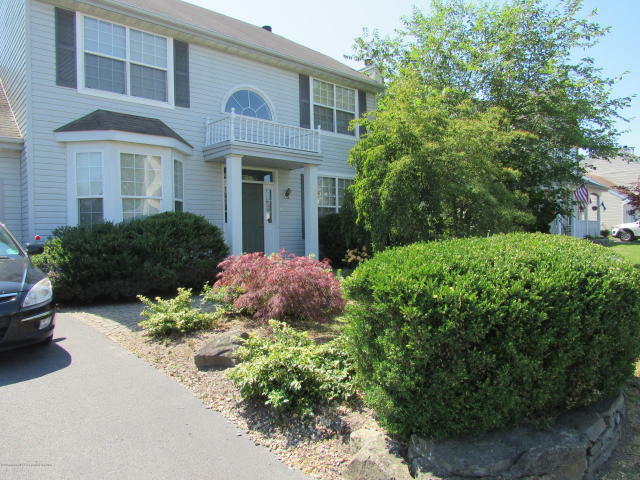 This Lovely 3 Bedroom 2.5 bath home is move in ready. 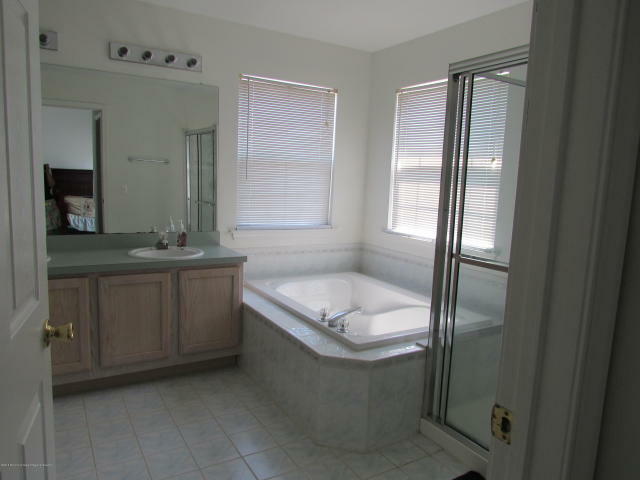 Master Suite has walk in closet & Master bath. 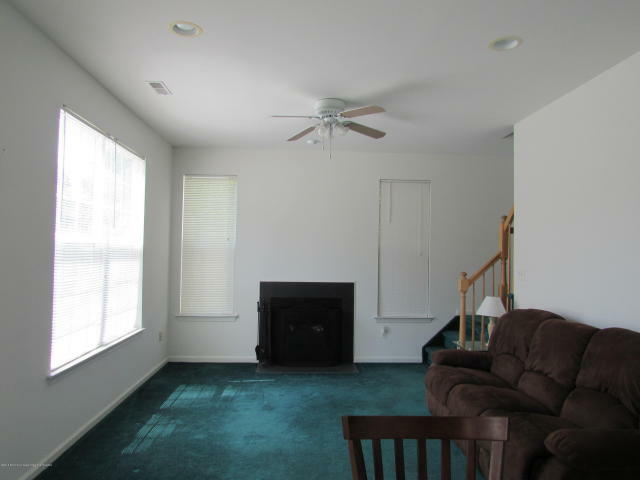 Family room features electric fireplace that can easily be converted to wood burning, Formal Dining room & living room, 1 Car Garage & Huge fenced in yard that has a small pond.This home has gas heat and central air, public sewer & water & is minutes from rt 37. 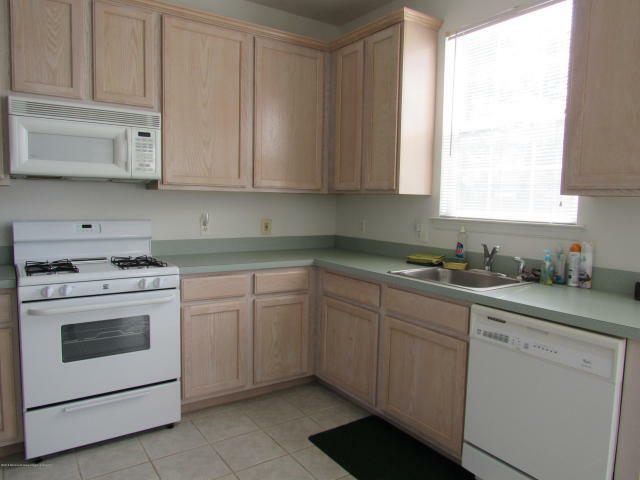 Come see this lovely home today.